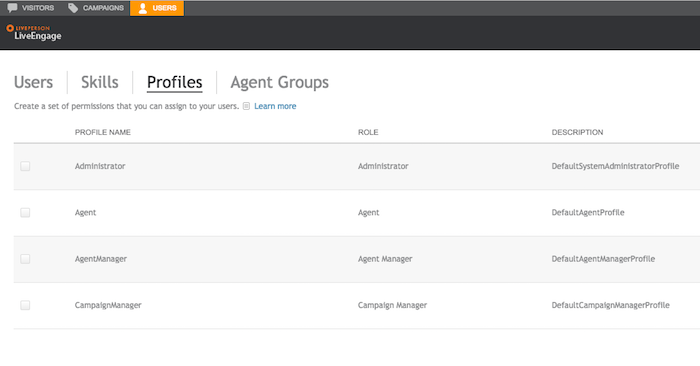 Your agents will be using LiveEngage from a supported web browser to make calls to your consumers. 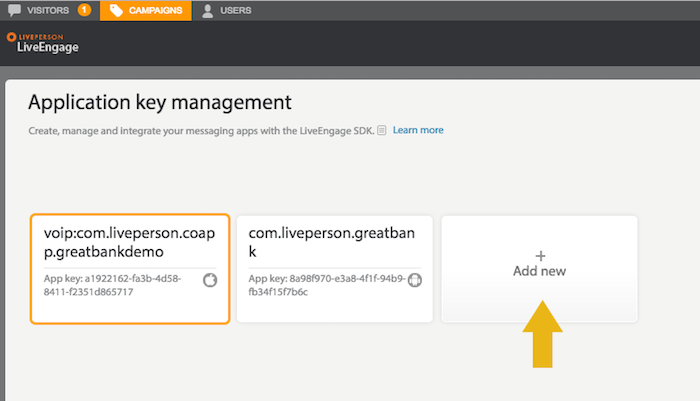 This section explains how to setup your LiveEngage account for voice & video support. Note: Legacy systems do NOT support this feature. (1) Scroll-only is currently supported in Web-based CoBrowse only. For in-app CoBrowse this setting is identical to the normal view-only mode. 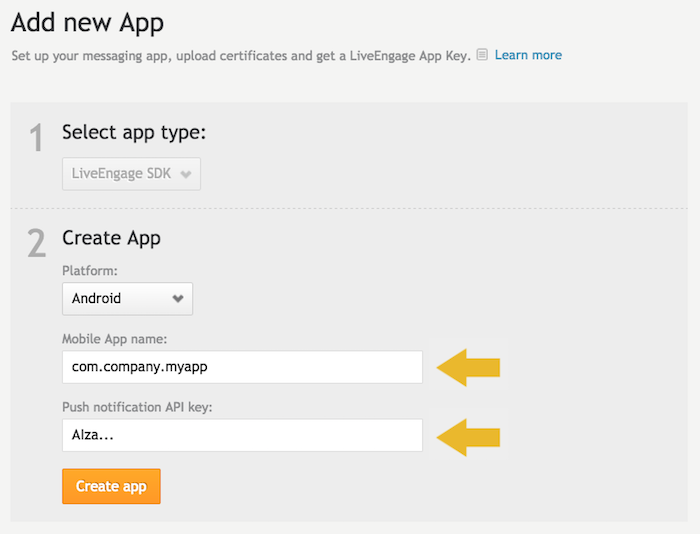 In order to use your app with your LiveEngage account, you need to first register it. Just a few steps are required. Your app registration is now complete!